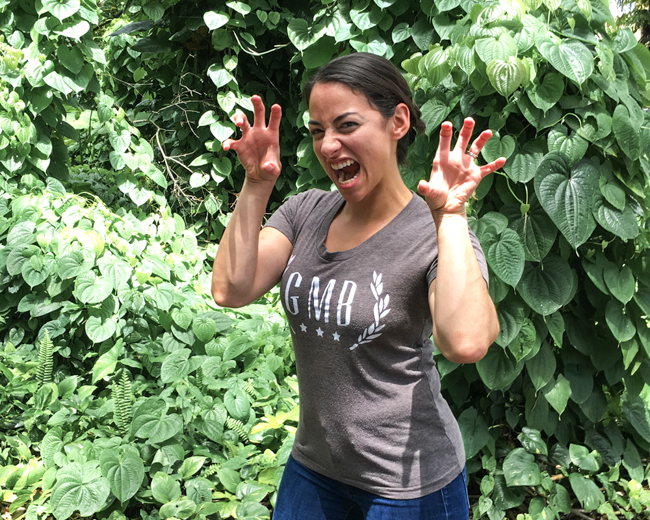 Get your GMB shirts, hoodies, and other gear here!  You can order a GMB tee right here. And incase you're wondering how awesome they are, check out Rachel looking super snazzy!